So the festive season approaches once more. 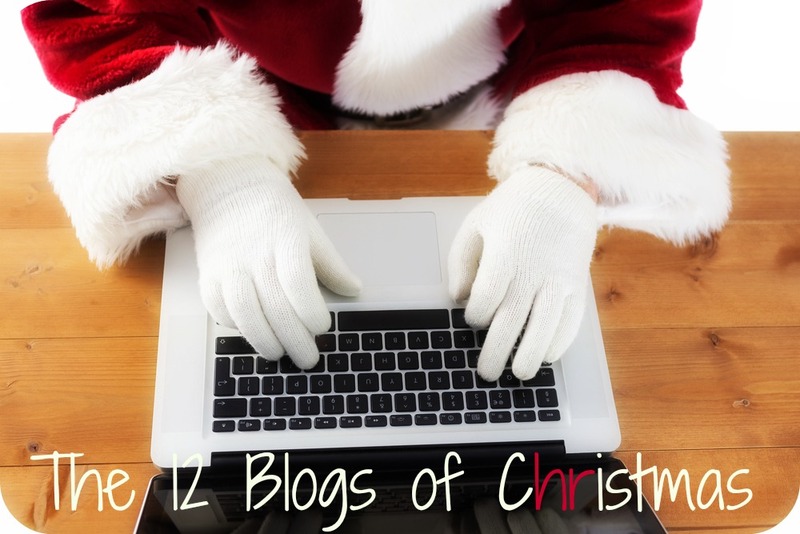 This time last year I asked 12 people to write guest blog posts. Some I knew well, some I knew vaguely, some I had never met. But they all had in common that they were a) interesting people with interesting things to say and b) first time or very irregular bloggers. Oh, and they were all Kiwis or Aussies (mainly Kiwis of course). Such was the response from readers, a bit like Bob Geldof and Midge Ure I have decided to do it all again this year with all new people. A little gift to myself as much as to you as the authors all have views I want to hear. Yes, I did deliberate. It’s a big commitment to choose, chase, cajole, curate, coach, post and promote and I wasn’t sure I wanted the hassle. But then I chose my 12, sent my invitations off and held my breath. Like last year, everyone said yes. And then the first contribution arrived in my mailbox and I was blown away. This is the post that will start the series on Sunday, followed by a new post every other day until 22 December. Some have written blog posts before, some never have. Some work in HR/recruitment, some don’t. The first few I have received are all, ahem, Christmas crackers of posts. You won’t be disappointed. So please do check back here every few days from 30 November. I can promise you some real festive treats! Finally sitting down to read these. Amazing idea and great effort that people have taken the time to write. Short, sharp wise words and reminders which are perfect ready to start planning for 2015 and working through a crazy time of year. Thanks Sarah. Aren’t they awesome?